In a large saucepan over medium heat, combine soup, tomatoes, milk, rice and seasoning. Cook 10 minutes or until hot, stirring occasionally. Stir in oysters and shrimp. Serve topped with Parmesan cheese. Microwave directions: In 2-quart microwave-safe bowl combine soup, tomatoes, milk, rice and seasoning. Microwave on HIGH 5 to 7 minutes or until hot, stirring halfway through. 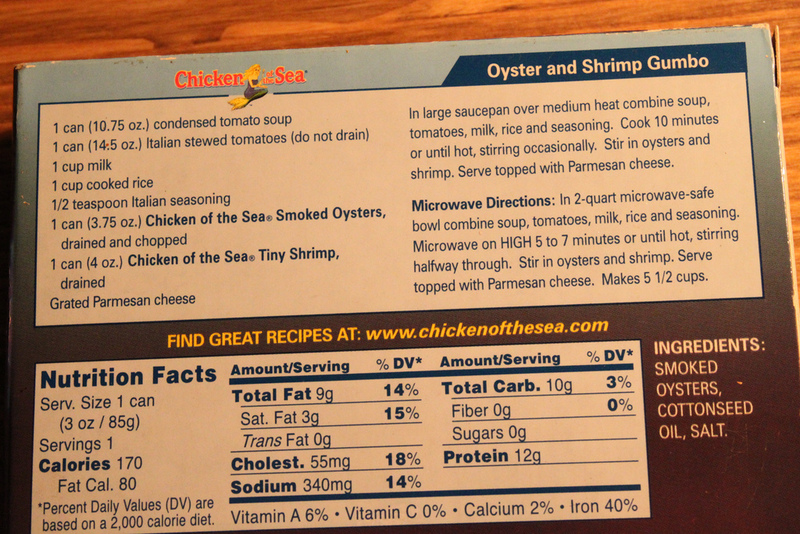 Stir in oysters and shrimp. Serve topped with Parmesan cheese.